The first reaction I dropped by this mall, I was like… OMG… why is there so huge differences one? Some shops has been relocated to new location, some are closed down and replaced with new one. And there are new eateries popped up and draw huge crowd and queue such as 4 Fingers. I wanted to try out 4 Fingers but the queue was really long. Not a queue person I am, so I wandered round and spotted this. 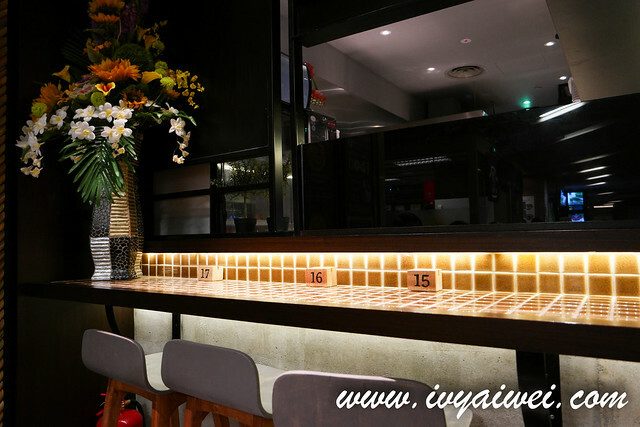 A new eatery that opened up for business not long ago, taking up the premise that is used to be MBG Fruit Shop; a casual restaurant serving authentic Vietnamese street food. I was attracted by its soothing ambience that is decorated with lots of vintage and wood element; and also their philosophy. 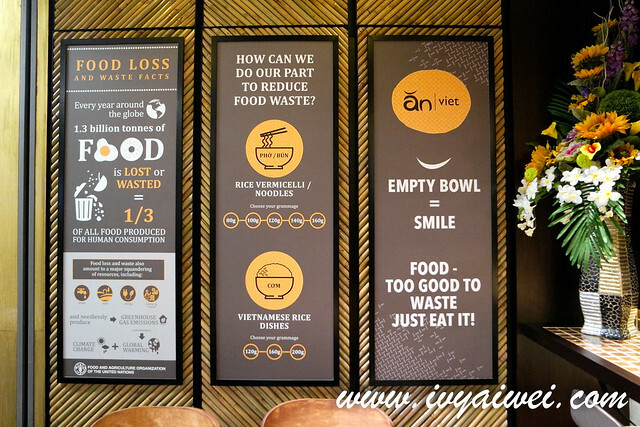 An Viet’s aim is to get people to “eat” their food and reduce food wastage in response to the shocking amount of the food that goes to the waste, that comes to about 1/3 of the food produced for human consumption globally. In order to reduce food wastage, we can customize the carbo portions that suit our appetite. 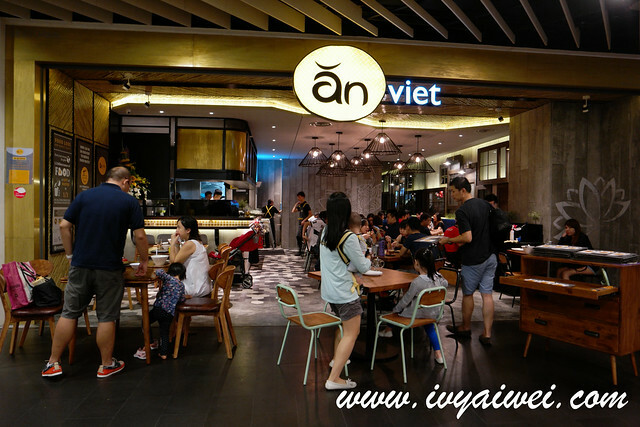 For rice vermicelli or noodles, one can choose 80g, 100g, 120g, 140g, or 160g and as for Vietnamese rice, one can choose the portion of rice at 120g, 160g or 200g. 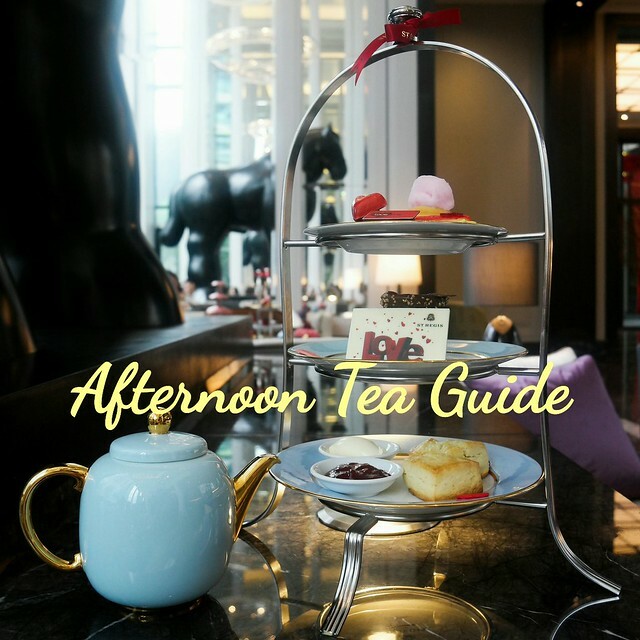 Best of all, there is no extra charges imposed if you pick the largest portion. I like the idea where they actually come up with the customize portion to in line with this “how can we do our part to reduce food waste?”. I am not a heavy carbohydrate taker; I can actually choose my favourable portion so that I won’t waste my food and contribute to the food wastage amount. Perhaps they are still new. Hence, service wise can be a little slower than expected. 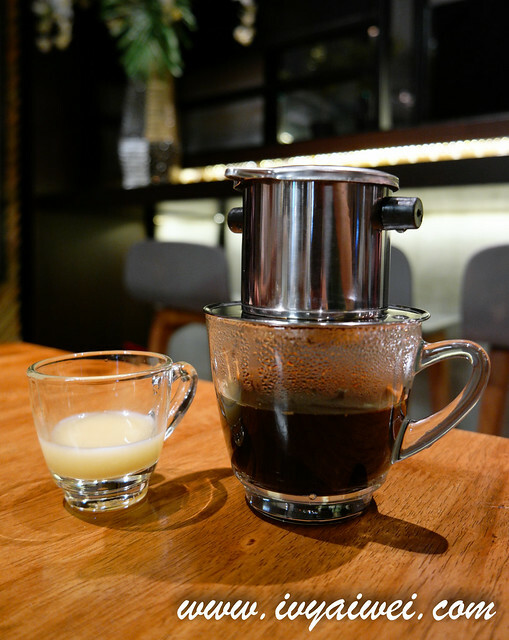 Vietnamese drip coffee; aromatic and rich. Lime juice with lemongrass lime sorbet. 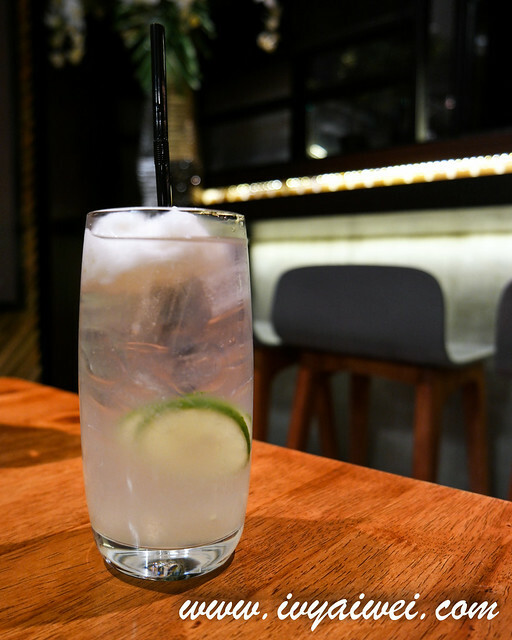 Simply refreshing hidden with soft hint of lemongrass within the lime juice. Good to see that they used sorbet instead of ice because no dilution to the lime juice. 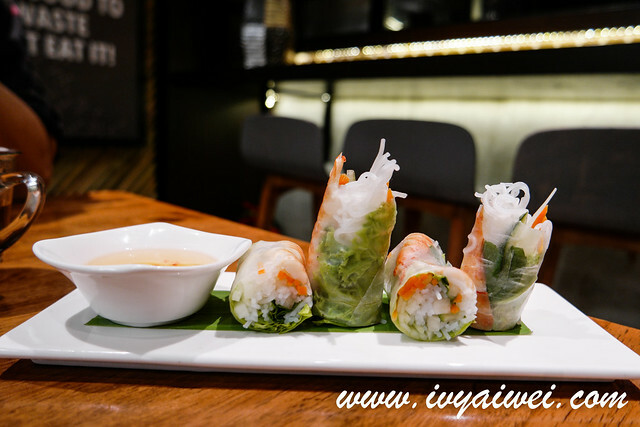 Vietnamese spring roll loaded with prawn, vegetables, rice vermicelli, mint leaves and all wrapped in with Vietnamese bánh tráng (rice paper) and served along with the dipping fish sauce. Also known as Vietnamese pizza is an interesting try. 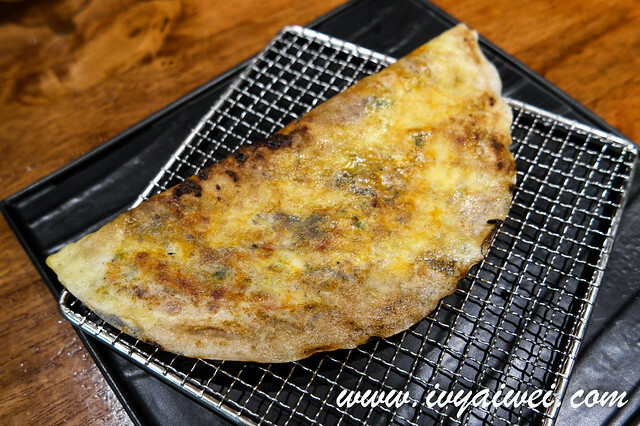 Thinly grilled rice paper was loaded with fragrant bits of minced pork, eggs, shallots and etc. Must have it when it is still warm to enjoy the crunchy aromatic texture. Once it is cold, the texture of the rice paper will become chewy and less easy to munch on. 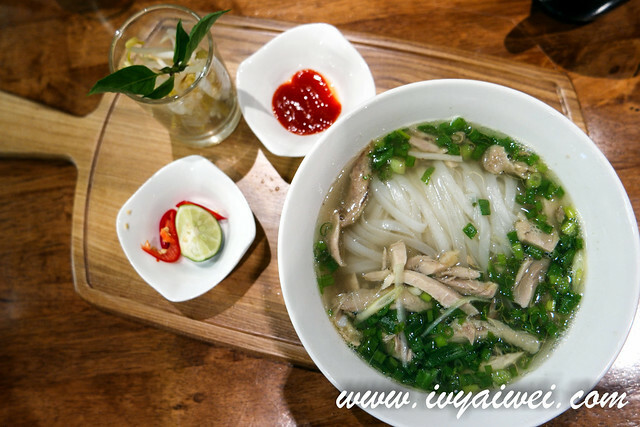 Vietnamese rice noodle soup with chicken. The soup was clearly boiled for long hours as it was very well flavoured with chicken essence yet it was still remained clear. To eat, just put in the mint leaves, dose in the bean sprouts and squeeze in the lime juice. Truly a comfort food. Will be happier if they add in more salt to the soup as I find it pretty bland but definitely have a great chicken essence flavour. 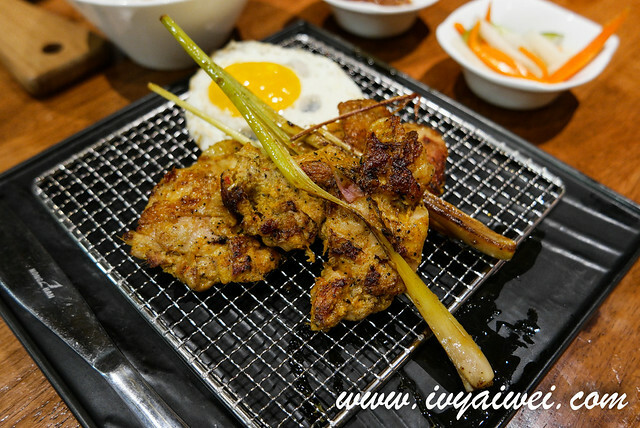 Grilled lemongrass chicken wowed my heart. 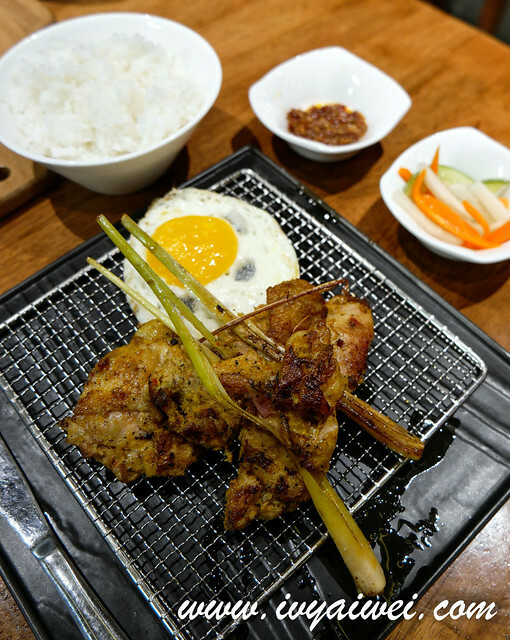 The chicken was very well marinated with lots of herbs and spices; tender and succulent. Pretty addictive! Can’t wait to try out the grilled pork chop version.